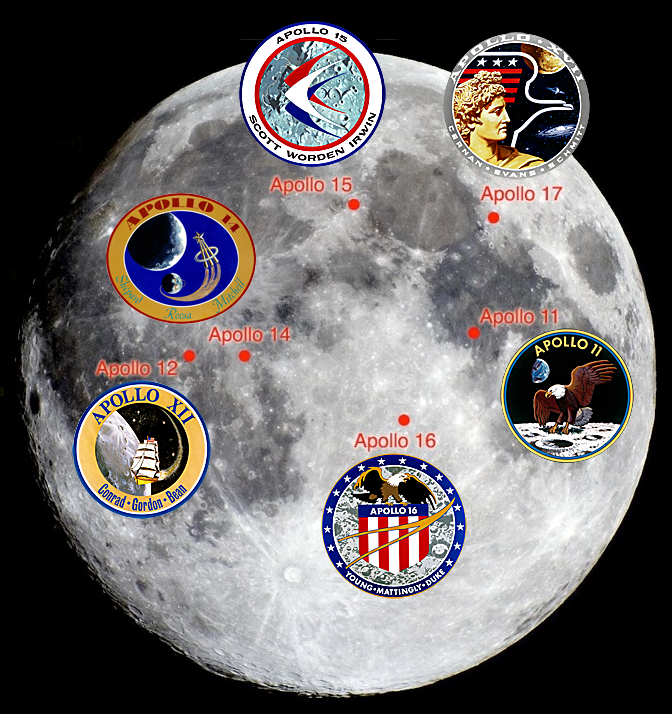 The Apollo Virtual Microscope has been created through a collaboration between The Open University and the NASA curation facility at Johnson Space Center (Houston, Texas). This collection contains over 570 virtual microscopes from the six lander missions. In addition, the collection includes one sample from the Russian LUNA 16 mission (available at the end of the Apollo 11 collection).